Solemnity celebrated on the first of November. It is instituted to honour all the saints, known and unknown, and, according to Urban IV, to supply any deficiencies in the faithful's celebration of saints' feasts during the year. 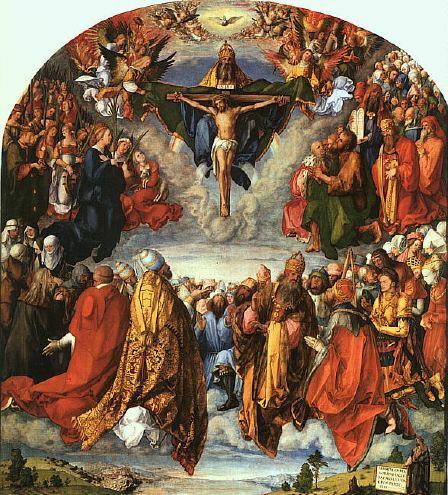 All Saints Day, the day on which Catholics celebrate all the saints, known and unknown, is a surprisingly old feast. 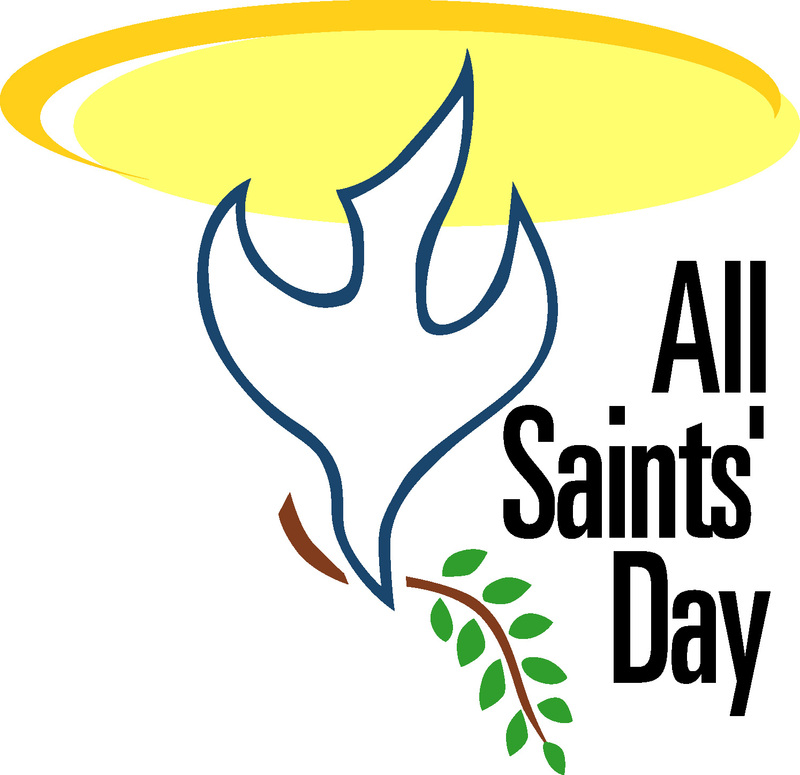 It arose out of the Christian tradition of celebrating the martyrdom of saints on the anniversary of their martyrdom. When martyrdoms increased during the persecutions of the late Roman Empire, local dioceses instituted a common feast day in order to ensure that all martyrs, known and unknown, were properly honored.